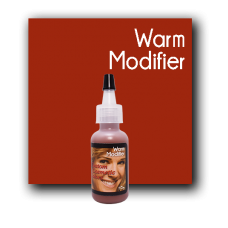 Custom Cosmetic Colors are pigments that have been successfully used by some of the top Permanent Makeup Artists for over 25 years with beautiful outstanding results that last. We offer a complete full line of 41 colors that are the most fashionable colors requested by clients. Custom Cosmetic Colors are formulated with iron oxide. 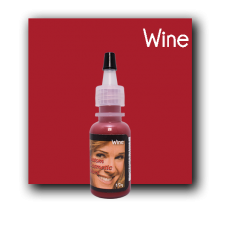 According to Dr. Zwerling; pigments, like iron oxide, rarely cause allergic reactions. "Iron oxide has been shown to be the safest pigment." 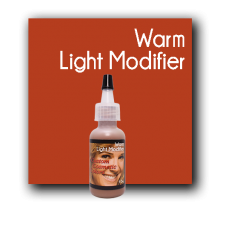 Stunning Warm Light Brown can be used to help lighten darker colors, but is usually too light to use alone. It is for a person with a warm, olive or yellow undertone. Custom Cosmetic .. 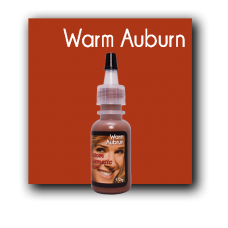 Warm Darkest Brown is a popular color that is requested when a person wants darker eyebrows. It can also add depth and darken other colors. 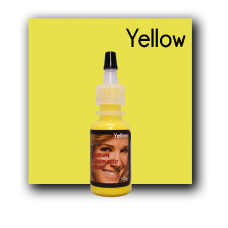 It can be used with most undertones.Custom Cosmeti..
Yellow can be used for a corrective color. 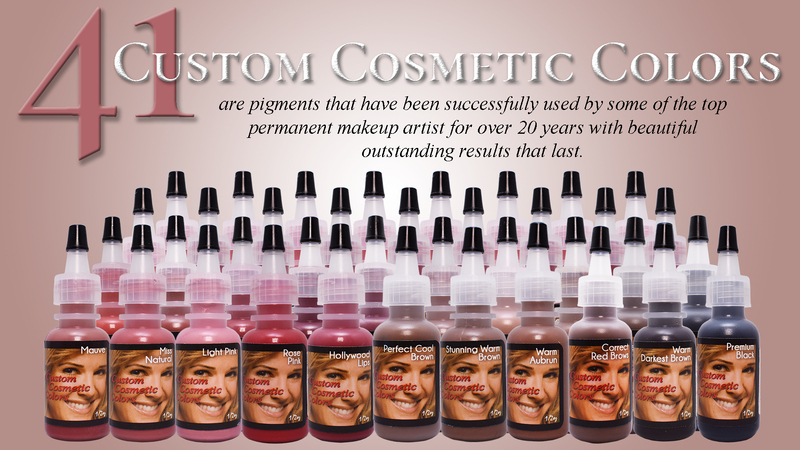 Custom Cosmetic Colors are pigments that have been successfully used by some of the top Permanent Makeup Artists for over 25 years with..